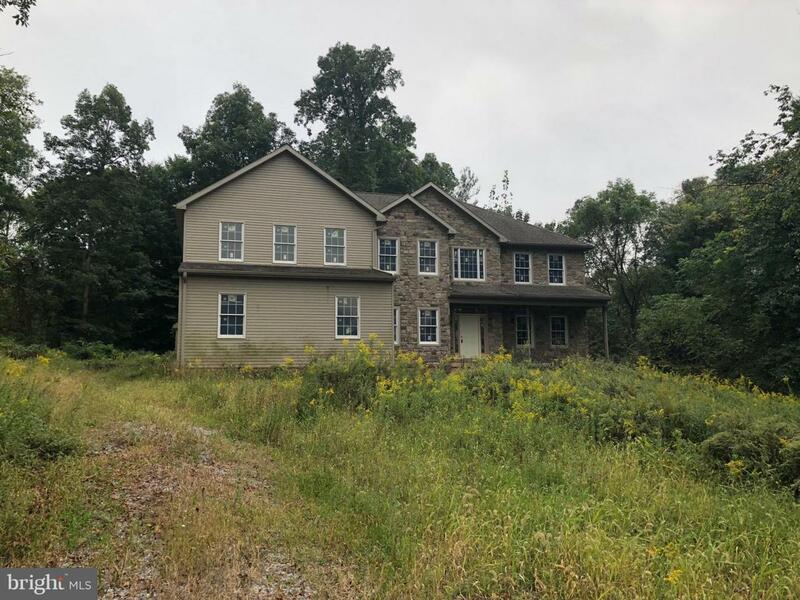 Opportunity to complete and customize 3976 sf home on 4.2 acres in Lower Dauphin School District. Exterior finishes are done and house is weather tight. Interior framing partially complete with opportunity to customize the floor plan. Fully walk out lower level with 9 foot ceilings, 3 car side entry garage, covered patio opens to private yard. Bring your contractor along and take advantage of this chance to build quick equity. A joy to show!